The Resa Stick is a new design from the famous brand Smok. 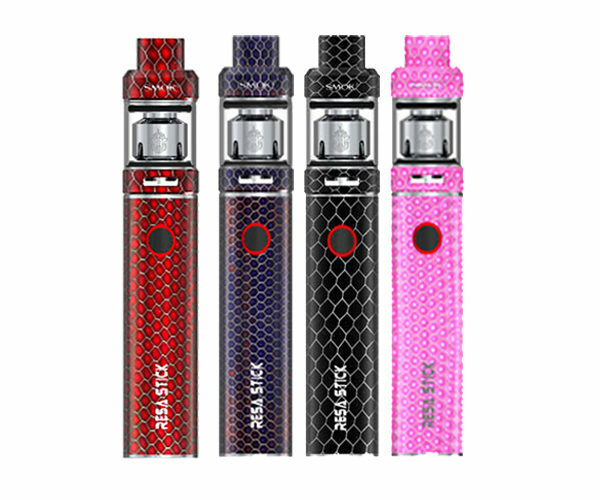 Smok Resa Stick is a portable pen style vaping device with unique cobra resin body. As a result the device displays the beauty of the wild. And also the fact that is a strong device with an extremely good hand feel. For a durable usage and a powerful output the Resa Stick comes with a 2000mAh built-in battery. Because of the intelligent LED indicator you can see accurate condition and multiple automatic-protections for easy operation. Furthermore the Smok Resa comes with the 2ml Resa Baby tank. The tank is a huge cloud producer and it comes with a colorful cobra resin drip tip. Also it has an adjustable bottom airflow control. Finally The Resa Baby is equipped with a powerful V8 Baby core. 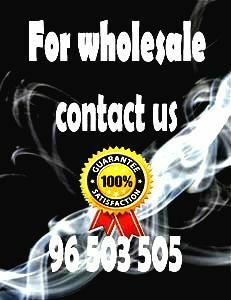 As a result, it will provide huge vapor with wonderful flavor. Also perfectly compatible with the Resa Stick battery, the Resa Stick Kit will be the best choice for you!